So you popped the question, went down on your knees and asked the woman of your dreams to be your lifetime partner. She says “yes”, you give her the ring, you hug each other as she cries a bucket of tears in pure joy. Just like that, you’re now engaged! And so begins the next chapter of your lives, a rather tedious one because you’re about to start planning for the wedding. 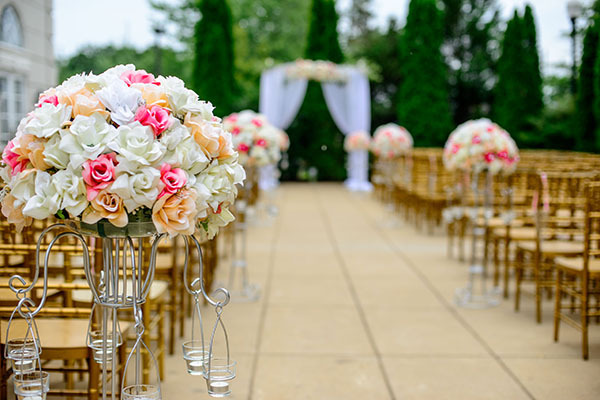 With everything that needs to be taken care of especially if it’s a big wedding, one of the first questions would have to be something about the venue. The Venue: Marquee or Hotel? The top two choices would either be in a hotel or, perhaps the better choice, a marquee and I’m not saying this because I’m in the marquee hire business (the best one in London) but really out of practicality. Holding the event in a hotel or resort is not a bad choice with everything all setup, you can just sit back and relax and let the hotel staff take care of the minor details (at least venue-wise) but the difference really has a lot to do with personalization. Number of Guests– hotels have limited seats so if you have additional friends and relatives you would like to invite, they have to be a top priority. Otherwise, you my just need to pretend you forgot to invite them or just say nothing to get rid of embarrassment. This will not be a problem for marquee hire service providers because we adjust to the size of your guest list. You can invite as many people as you like without the restrictions. Design– though hotels have their own themes you can choose from, it still pales in comparison to the level of personalization you can achieve with a wedding marquee hire. From the marquee type, drapes, furniture, down to the floor type and lighting, everything’s customizable according to your taste. 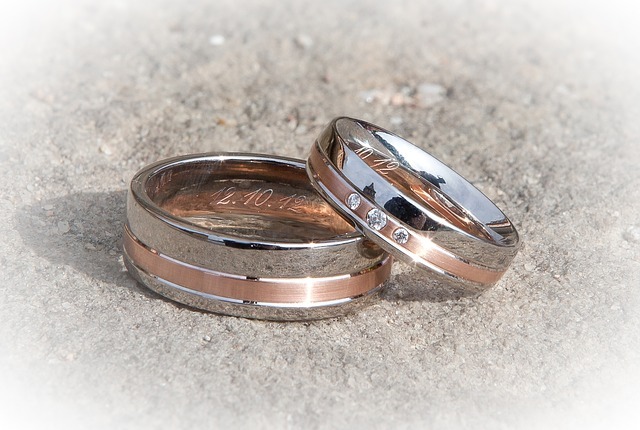 Getting married is a momentous event which is why it should be nothing but a lasting and memorable experience not only for both bride and groom but for their guests as well. By hiring a wedding marquee service provider in London, you are given the autonomy and control not only of the food and accommodation but more importantly, of the venue and how it looks. Hiring a marquee service provider in London for an event isn’t as easy as calling one up and telling them that you have this big event you want them to help you with. You know for sure that organizing an event takes so much preparation (hence the root word “organize”) and planning and it will make life a lot easier for you if you’ve got a couple of things all figured out before you start calling. This is perhaps the most important detail you cannot take for granted because the success of your event depends highly upon it. Overestimate and you will have a marquee too big, it looks almost empty. Underestimate, and you’ll have people bumping shoulders because the marquee is too small. Figure out as early as possible how many people you’ll be hosting or suffer the consequences in the end. Marquee hires usually offer packages that include furniture, heaters, chairs, and dance floors. Be crystal clear on what extras you’ll be needing. 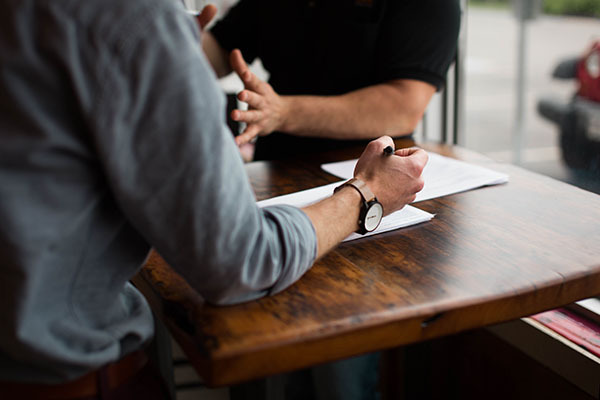 Make a list so you don’t have to make wild guesses when you go face-to-face with your marquee hire service provider London. Are you hosting a wedding consist of 500 guests? You’ll definitely need a dance floor if that’s the case. What type of floor materials do you prefer? Does the color have to match the motif? The more specific you can get, the better. We can’t stress enough how important it is to know your budget before going out to “the battlefield”. After all, you should only aim for what you can afford and it will be embarrassing to start talking to marquee hires that falls out of your price range. Know your budget ahead of time so you won’t waste your time and other people’s time as well. “The early bird catches the worm” and this is something you need to remember when it comes to hiring marquee service providers. 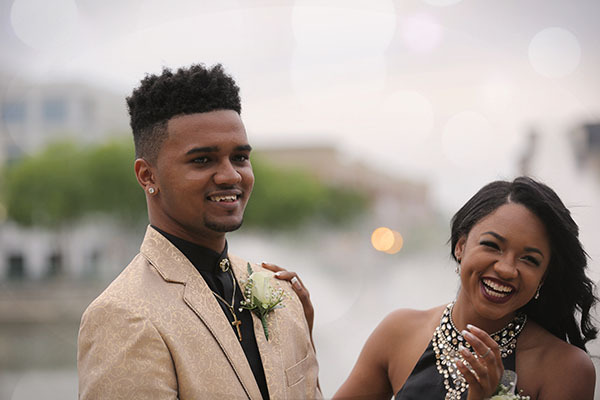 Summer is the busiest season for marquee service providers so plan ahead and book in advance because these service providers will be holding events left and right and booking at the last minute will deprive you of the opportunity to hire the best marquee service provider that fits your budget. I was going through the Levco Marquees website the other night and I came across the testimonials section once again and though I must’ve read this a dozen times, I still enjoy reading it over and over because I just feel so proud of my team. I remember each and every one of these events mentioned and it just makes me feel even more motivated to further improve our services. You know what they say, “customer satisfaction guaranteed” and you that’s what we’re always aiming for. Looking back, I think there are two things that sets us apart and endears us to the hearts of our customers. First is punctuality. I’ve always been very vocal to my staff how important and how much I value punctuality. I would like us to be onsite an hour before meeting time. Whether its for initial meeting, ocular, or actual start of construction, it doesn’t matter. 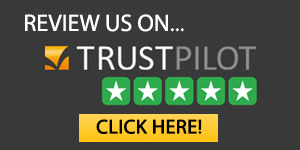 We know that our customers are busy people and that their time is important and we respect that which is why here at Levco Marquees, we value professionalism more than skill. The other thing that sets us apart is initiative or pro-activity. We’re not here just to do our jobs and what’s written on our job descriptions, we’re here to go above and beyond the call of duty. We help you setup the chairs, guide your guests, or even carry stuff if needed. For us, it’s not just a job or another wedding tent to be erected. It’s a personal service, our way of helping you, our clients, in having a successful event and that’s all we care about. It’s not the money or the recognition that makes this Marquee Hire Service Provider business all worth it. What makes it worth all the hardwork is the smile on your faces after a successful event. Contact us now for a free quotation. So I met this old friend this past weekend for a potential client. It’s been a while since we last saw each other so we had the chance to catch up with a few bottles of beer to boot. As we were getting down to business, he asked me a question that I’ve never been asked before and somehow caught me off guard. As marquee hire service providers, we get to host different kinds of events like corporate launches, birthdays, weddings or even yard sales for that matter so I got the chance to think for a few seconds and the only thing that came to mind is the beauty and drama that unfolds in a wedding ceremony. It’s an inexplicable feeling to see the magic that happens during holy matrimony. The vows exchanged, the groom’s astonished look as the bride comes in, and people’s reaction when both bride and groom cry due to so much joy. Oh man, it does go beyond the wedding tent! Other events like corporate launches and sales are a bit too formal for me and at some point, bores me to death. It’s like just hanging in there until the program ends or after the designated speaker ends his speech to introduce the next five. It’s redundant and lacks the drama I’m looking for. Birthdays probably come in second on my list whether it’s children’s parties or debuts. The mood is different. It’s fun and people are just happy. So many Kodak moments to capture so to speak. Regardless of the type of event we hold, one thing is for sure, and I told my friend this. That every job we take, every client we work with, always come out more than satisfied and happy with our services which goes beyond the equipment we provide. It’s the human touch, the value added service our clients get that sets us apart. Hundred percent, satisfaction guaranteed! Contact us now to assist your needs! What Sets Us Apart If We All Do Marquees? 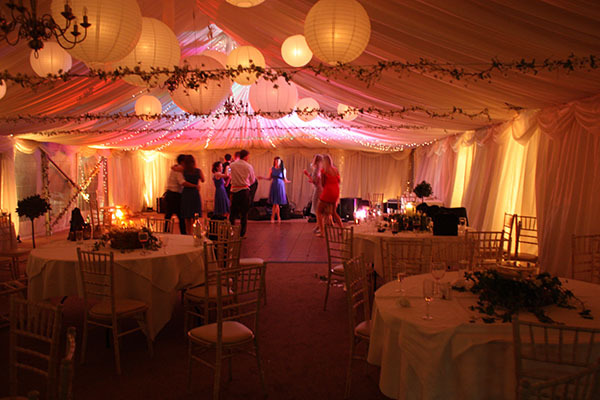 We all know that the Marquee Hire Service Provider business is thriving especially here in the UK. There are literally more than a four hundred marquee hire services currently in operation which begs the question: What sets my business apart? Okay, I would have to agree that every Marquee Hire Service Provider provides almost the same kind of service. We all provide wedding tents, dance floors, heating devices, the works but that doesn’t mean that the services we provide are identical. These equipment and the work we do before, during, and after the event will probably cancel each other out but if there’s one thing I am really proud of when it comes to MY business, it’s the initiative and the authenticity of my staff in dealing with people that stands out. Apart from how creatively the tents are erected and the gimmicks each service provider come up with, I believe that our advantage in Levco Marquees is the human touch. Our service doesn’t end with the structure we build. Definitely not! 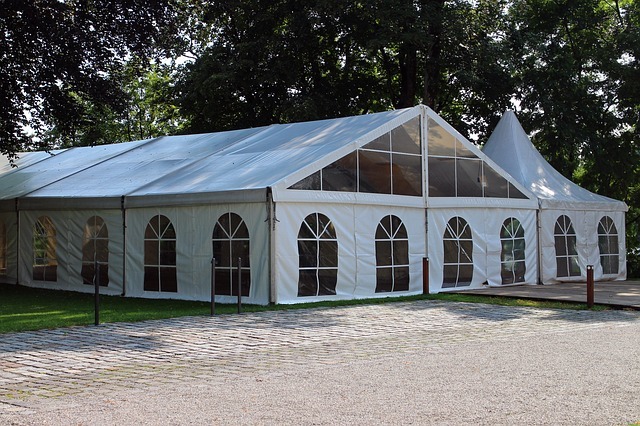 At Levco Marquees, we make sure that we stay with you and work with you all throughout. We’re not just gonna leave you and wait till the party ends, we’ll be there every step of the way and be your partner. The little things like guiding an elderly to her seat or pointing you towards the nearest portable restroom. That’s what sets us apart. With us, you’re getting someone who will hold your hand and guide you. That’s what I’m proud of! You don’t have to look for the host to know if there are heaters for the cold weather or if there are extra chairs for the additional guests who just arrived. We’ll take care of that for you without thinking twice. To sum it up, we’re not bound by a specific job description. We’re not like others who only do what we are paid to do. At Levco Marquees, we strive to go beyond the call of duty. We go out of our way to give you the best experience because you trusted us and we’re not going to do anything to ruin that. Talk to us today to know how we can help! It didn’t really bother me much but I gave it some thought and it made me realize that I didn’t have a direct answer to that question. I mean if you asked me point blank, I would probably pause for a good 5 to 10 seconds before I can give you a sensible answer. So why the marquee hire business again? The first thing that comes to mind is the beauty of the marquees we build. That (the marquee), combined with the equipment, the lighting, and the flooring we use, it’s just a thing of beauty but it doesn’t come easy because there needs to be creativity and hard work before we can achieve those so that’s probably one of the things that made me fall in love with the marquee hire industry. Second is the amount of work that comes with holding an event from the ocular to getting our hands dirty erecting the poles and plotting the floor until the time when we have to pack it all up, it’s just magic. Seeing things getting built from virtually nothing, seeing the amount of work me and my staff put into it, it makes it all worth it seeing the finished product. Lastly, I think it’s the relationships we build that keeps me excited. Talking to people, setting expectations, seeing the smiles in everyone’s faces after a fruitful and successful event. Who wouldn’t want to work in this kind of business? A simple “thank you” is already music to my ears but when you get told that they loved your marquee hire services and that they would like to work with you again and recommend you to their friends, it just makes me want to become even better at what I do. The marquee hire industry is at its peak especially here in the UK and the competition is as stiff as it gets and that’s good. It’s healthy because it brings out the best in people and every time this happens, its the customers who always come out the winner because they’ll be getting the best marquee hire service provider in London from the people/company they hire. So why did I get into the marquee business again? It’s all of the above.